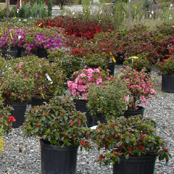 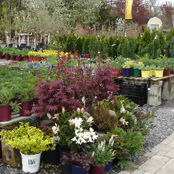 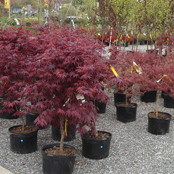 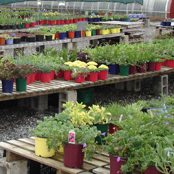 Our North Grafton store has the widest variety of plants to choose from. 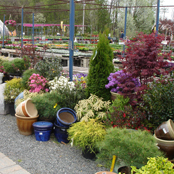 Image of our North Grafton location. 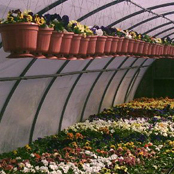 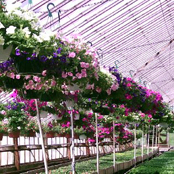 We grow our own perennial plants and flowers in our greenhouses in North Grafton.